This cover won’t be used in the official release. The Girl Who Frosts the Cakes is a fiction-based novel set in 1940s Alabama. Mildred “Rosie” Fairbanks, a teen in a lower class family, lives in her family bakery, John’s Baked Goods. Old prejudices form once World War II reaches the United States. The Fairbanks, who had hired Japanese-Americans prior, watch their business crumble. And with the coming of war, Rosie has to cope with the loss of her best friends. The Fairbanks work long and hard to get John’s Baked Goods back on its feet. But with a severe lack of money, a careless owner, and a reputation that kills, their efforts have to be stronger than ever. Release date: The official release date is TBD; but it changes constantly, so please check back here, and on our Facebook and Twitter for updates! Here are all our articles relating to The Girl Who Frosts the Cakes, from oldest to newest. 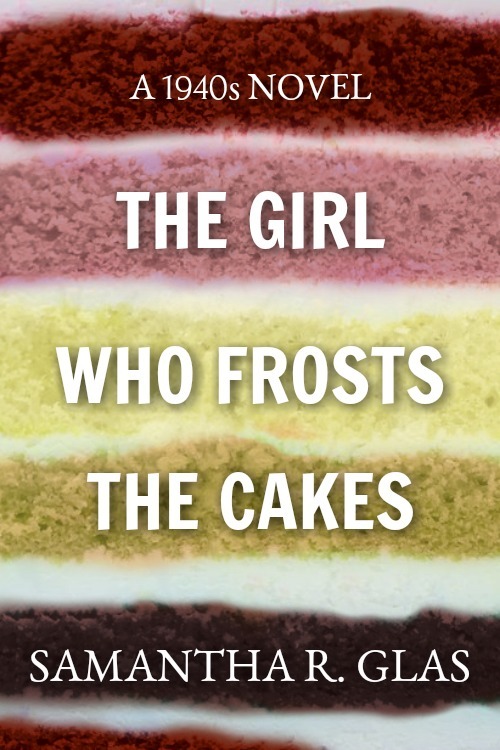 An Introduction to “The Girl Who Frosts the Cakes” – Special Sneak Peek!